TICKETS: The Go Goodwin’s Manchester Storm welcome the Fife Flyers on Saturday the 21st October here at Planet Ice Altrincham! Tickets can be ordered online, by calling the box office on 0161 926 8782, or in person at the box office. Your Go Goodwins Manchester Storm came back from 3-0 down to beat Omar Pacha’s Dundee Stars 4-3 in penalty shots, and extend our lead at the top of the Elite League! 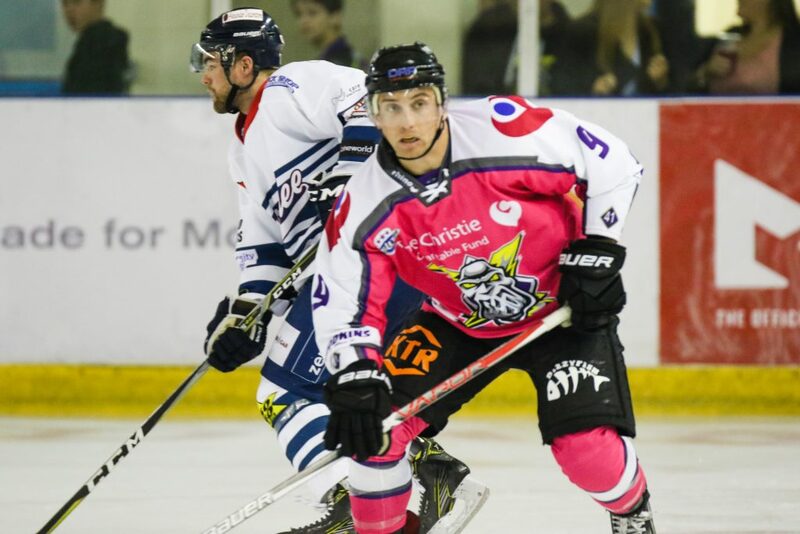 The visiting Stars took the lead in the eighth minute through former Storm forward Adam Harding, before another former Storm player, Taylor Dickin, doubled the advantage eight minutes later. Much to the dismay of the record #PinkTheRink crowd. 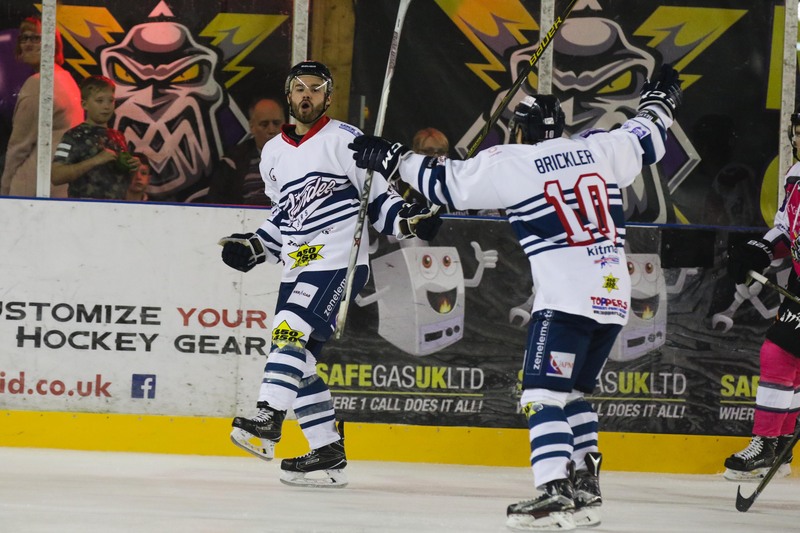 Dundee were able to add a third goal 12-seconds from the end of the 1st period, when Marc-Olivier Mimar slotted past the Mike Clemente. 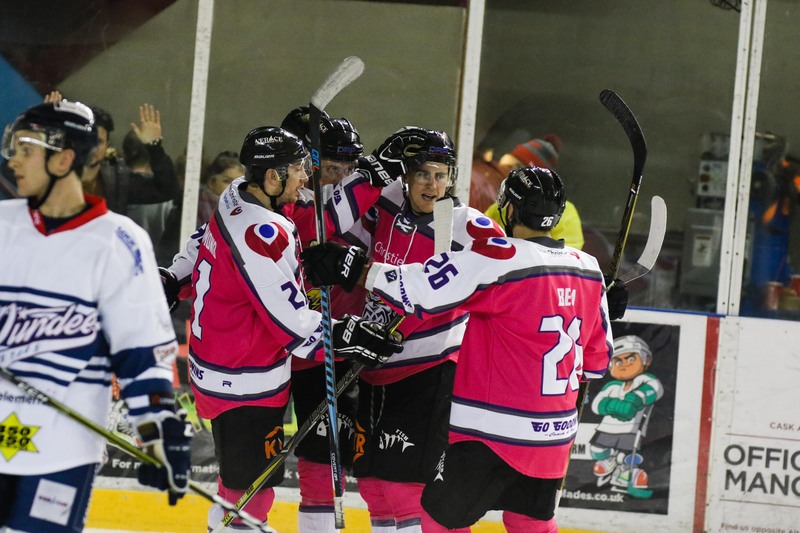 However, the second period faired much better for your Storm, with Scott Pitt converting on the power play a little over five minutes into the period for his first goal in Storm colours, before Luke Moffat continued his recent good form with a goal in the 36th minute! 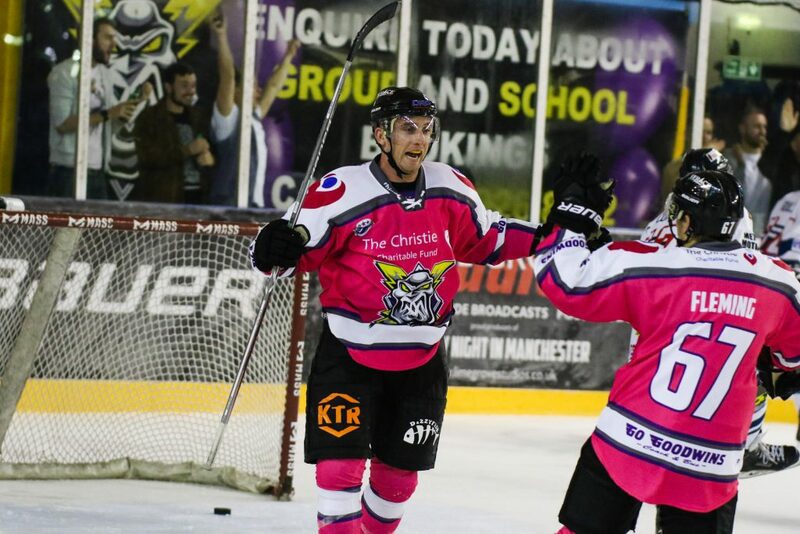 Manchester finally drew level late in the 3rd period, when Mike Hammond’s penalty kill goal just under two minutes from the end, forced the game into overtime. 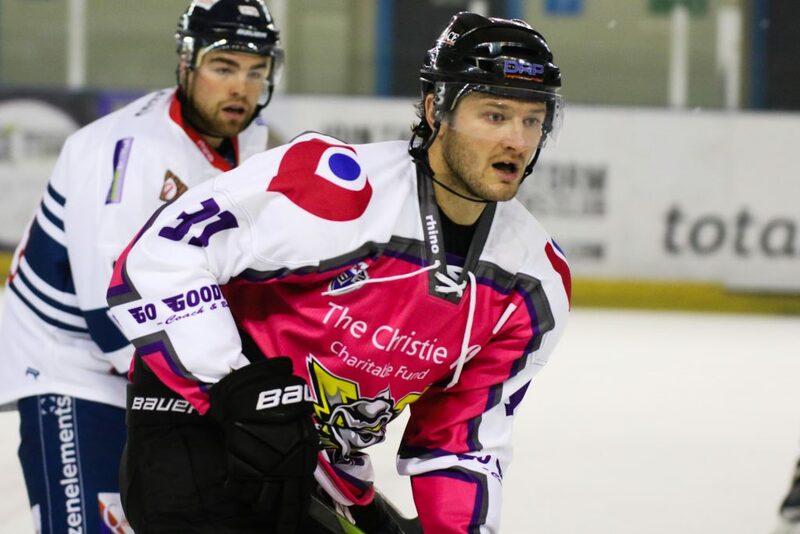 With neither the Storm or the Stars able to produce a winner during the extra frame, a shootout beckoned, with Storm’s Ciaran Long the only shooter able to convert, securing victory for the Storm on another fantastic #PinkTheRink game! 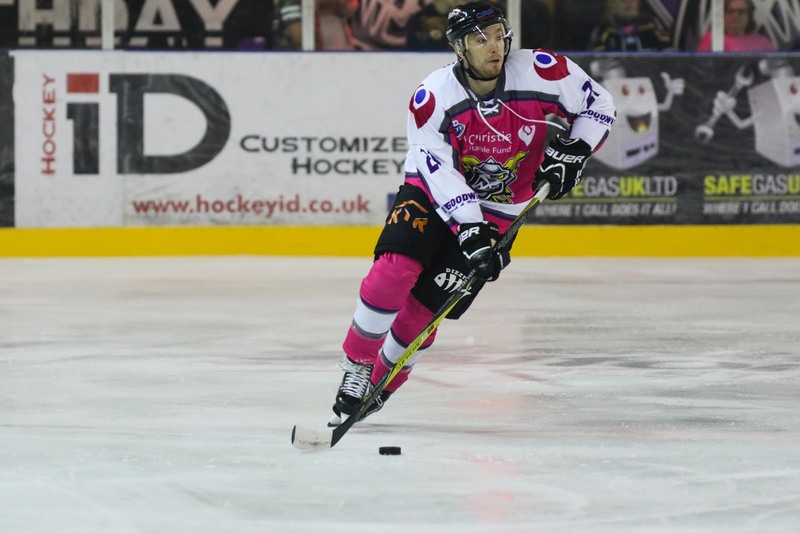 Storm now turn their attention to tomorrow’s nights away game in Edinburgh, F/O at 6pm. Luke Wilson-Owen saves the day!